New album now available on Bandcamp. Also available on Spotify, Apple Music / iTunes and other major digital retailers. Dual sided flexi / zine combo available on 11.11.2017. Lead singer / songwriter Jedidiah Foster turned 40 at the end of 2016. The Fall of 2017 marked the 20th anniversary of the very first show he ever played under the name The Bittersweet Way. He’s feeling those years, and his first new material since 2015’s “Songs We Want To Sing” reflects it. “Presents” is the name of the latest album by The Bittersweet Way. The title of this 8 song collection can be read as multiples of something you might find under a Christmas tree, or as something being presented to you by the band. Either one is correct. The album is a return to a heavier, rock and roll sound for the band. This includes the lyrical content of the songs - focusing on a much more personal point of view on themes of love, loss, and mortality. The album is also the first release to feature the new lineup of the band - now featuring Ehren Stonner (Treasurefruit, Quixote), Jess Pruitt (Doctor Bones, Some Magical Animal, Young Mothers) and Jedidiah Foster. The lead single, “Already Over” sets the thematic tone - A old analog television turns on, cued up to fatalism and ennui, loud guitars and synthesizers. "Presents" was released on November 10, 2017 to digital outlets, as well as being released in a limited physical edition. The physical edition was released as dual sided flexi-disc vinyl packaged in a handmade zine. The zine contains lyrics, biographical notes, and written pieces by a few of Phoenix's most respected music authors. 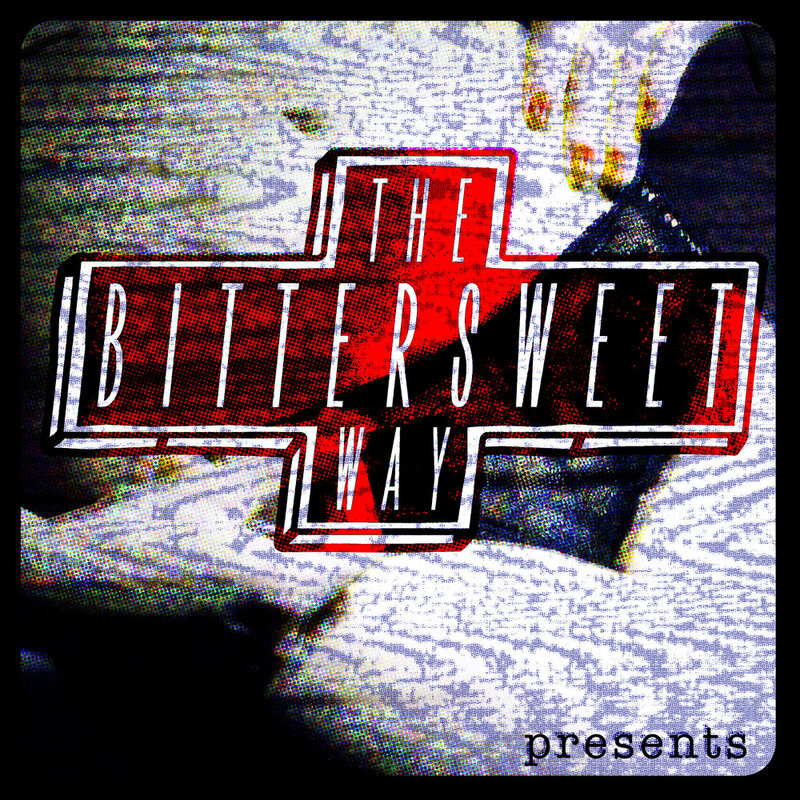 The Bittersweet Way has been banned from Rockbar Inc. in Scottsdale, AZ for being "too loud". The Bittersweet Way is proud of this. Talk to us. Be nice.